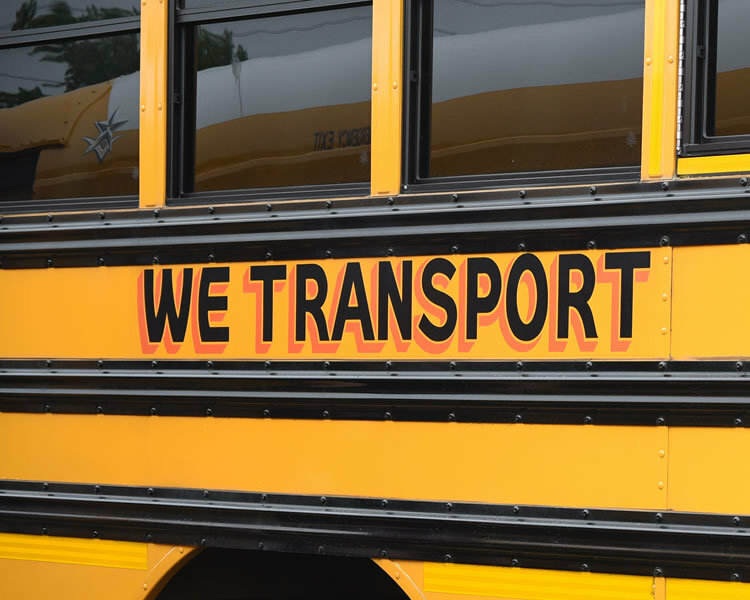 WE Transport has been a respected Long Island school-based bus operator for more than fifty years. During the past five decades, WE Transport has provided our Nassau and Suffolk customers, and more recently our Connecticut, Westchester and New York City customers with transportation for home-to-school, parochial, private, wheelchair-bound riders, other special-needs riders, and pre-school children. Our dedicated staff works together with the safety and well-being of our riders in mind at all times and with this team spirit, we are propelled forward. Our customers have often referred to us as their “contractor of choice” as our concern for our customers, our riders, and their families are apparent in every way. A culture of safety persists throughout our company. Our safety team is highly respected in the industry and have earned industry certifications attained by few. WE Transport places an emphasis on safety that is second to none and it is this dedication to the safety of our customers that sets us apart. In 1957, with one blue Oldsmobile, Walter and Edith Marksohn began transporting children as subcontractors. They worked tirelessly sixteen to twenty hours a day. Through pure resolve and gumption, in 1959, they ventured out on their own, thus WE Transport was born. 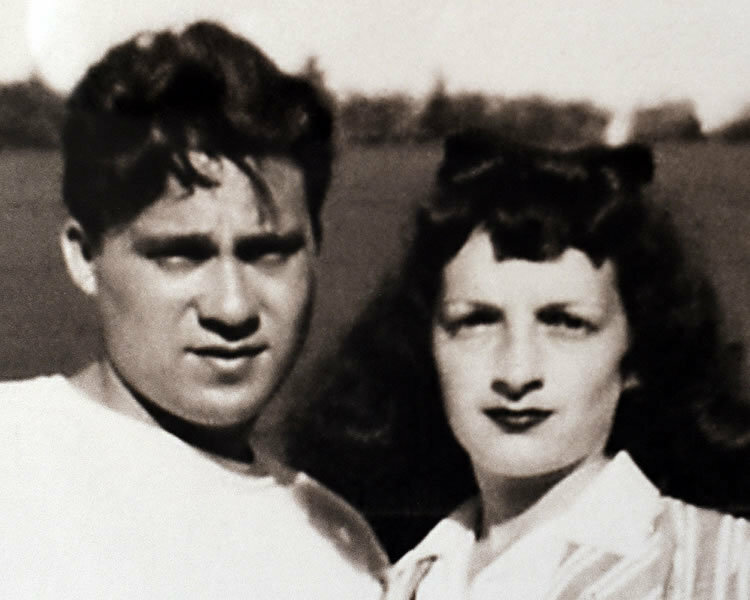 When Walter and Edie retired in 1990 they left the business in the capable hands of their children. Over the past 27 years Bart, Jerry, Helena —and grandson Brian — have grown the business into one of the leaders of the transportation industry on Long Island. WE Transport, Inc. is a group of companies referred to as “The WE Transport Family of Companies.” There are five operational companies within the group, operated by the same management team and function as a single entity. WE Transport strives to serve our customers safely, efficiently and cost-effectively. From hiring and safety, operations maintenance, customer service to IT, each step of the way, working as a team, each department is dedicated to going above and beyond industry standards.